Somehow, I went from not hearing much about The Wrath and the Dawn to suddenly seeing it everywhere. I loved the cover and found the summary intriguing, but I wasn't sold on reading it anytime soon. It went on my "Consideration" shelf on Goodreads, and I figured I would stay there until I spotted it at the library one day. And then... the reviews starting rolling in. The hype got my attention, so I decided to pre-order it and read it the day it arrived! On one hand, I'm thankful for the hype because I might not have picked up this book anytime soon without it. And while it wasn't an immediate favorite for me, I really enjoyed reading it. 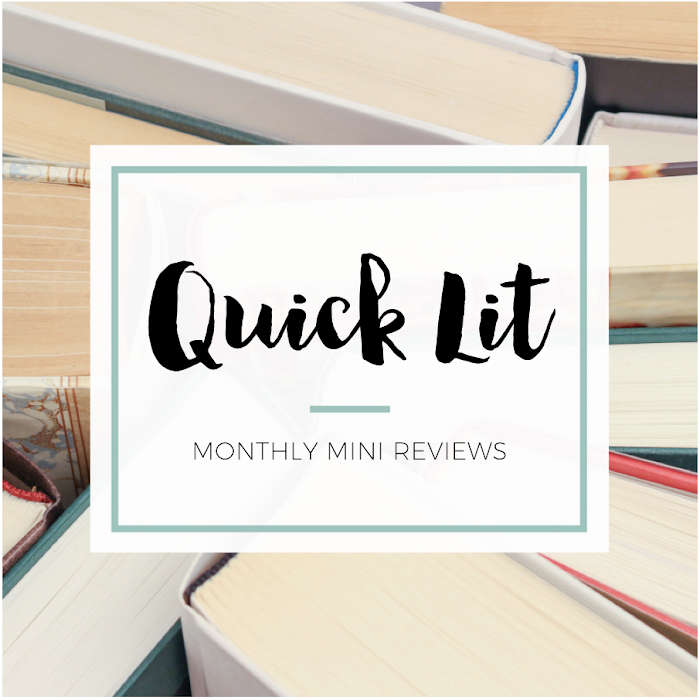 The pacing isn't always consistent - it's a little slow to start, drags a bit in the middle, and then races at the end - but I still read it in one sitting. Once I started it, I just wanted to know how it would end! 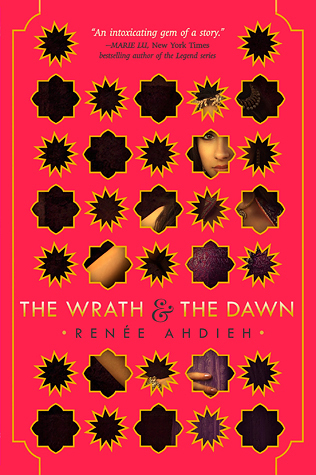 The Wrath and the Dawn is a retelling of A Thousand and One Nights. I'd heard of it before, but I'm not familiar enough with the original story to speak to this book as a retelling. I actually looked up the source material when I finished to see how the story compared. Overall, I quite enjoyed The Wrath and the Dawn. It wasn't a perfect read for me, but I'm glad I read it and look forward to the sequel. The setting was so refreshing - I haven't read much from this part of the world. I would have loved to explore the world a bit more, but I loved the parts of it I got to see. I felt Ahdieh's writing truly shone in the world-building. From the food to the buildings, the setting was my favorite part. Shazi was an interesting heroine, though I would have loved to get to know her better. I could never really get a good read on her. She seemed so fierce and smart, but then she'd have these moments that made me roll my eyes. So many missed opportunities to get her revenge! And for a plot where she survives by the strength of her stories, I didn't find anything compelling about the way she told them. If I was the caliph, she'd probably have lost her life with the sunrise. Why does Khalid keep sparing her life? What makes her so different? 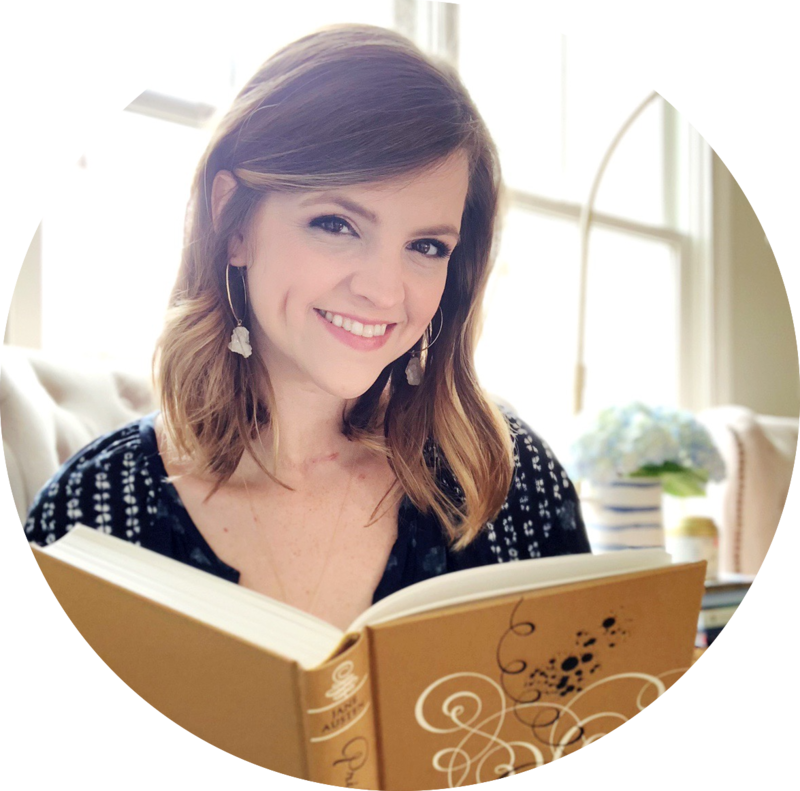 Much has been made of the romance, and there are definitely some swoonworthy moments and emotional conversations in this book! However, I felt the relationship between Khalid and Shazi needed more development. Khalid falls for Shazi very quickly, but I didn't feel like I really understood why he was so drawn to her. Everything seems a bit too instant, so it never earned an emotional payoff for me. I wasn't disconnected, but I wouldn't say I was completely invested either. It was promising but not quite there. But here's my biggest question - if you care about your friend so much that you're willing to die trying to avenge their death, why does a handsome boy with a secret to disrupt all your plans? If I'm going to die for a cause, it's going to take a lot more than Khalid's misunderstood loner boy vibes to change my mind. I wanted to feel the tension, the moral quandary, the true weight of all that she's sacrificing in choosing to love this person. However, the last 25% was the strongest part of the book, so I have high hopes for The Rose and the Dagger. I'm thrilled that this book is getting so much attention, and I'd likely recommend reading it. It's a creative and romantic adventure, and I look forward to finding out where it will go next. It's not a favorite for me at this point, but there's a chance that the sequel could take my love to a whole new world. THIS BOOK AND MY HEART. Like I sincerely know it's flawed (you do a great job of highlighting the weaknesses) but I was so invested by the end that when it was over I was devastated! First things first, this line totally made me laugh while I was reading your review "If I was the caliph, she'd probably have lost her life with the sunrise." -- you make an excellent point! I really enjoyed this one and I can't wait for the sequel. In terms of Shazi abandoning her idea of avenging her friend: I felt a case could be made that Shazi is really impetuous and rash and made the decision to try to get revenge before really thinking about the consequences or fully committing--which made it easier for me to buy into her giving up on vengeance so suddenly. I'm so glad you still enjoyed this even though you didn't love everything about it. I don't know what it was about this book, for me, but it became an instant favorite. However, I can totally understand the flaws you highlighted. The romance does seem rushed (and I definitely want more development of it in the sequel), and I would also like to know WHY Khalid decided not to kill her because there didn't seem to be a good reason. But even with its weaknesses (because it does have them), I ended up really loving it and I'm not even sure I remember all that happened! Haha. I will be rereading this before the sequel comes out, so I wonder how I'll feel going into that, and if anything changes for me.